Time to RSVP: Holiday Dinner - Wednesday night! 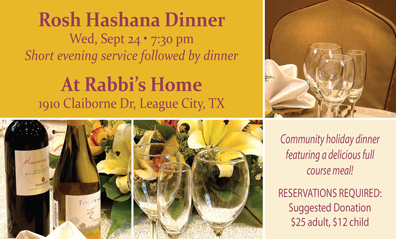 Join us on Rosh Hashana Eve, this Wednesday, September 24th, for a delicious community dinner! Space is filling up fast, please RSVP as soon as possible. Share the spirit - Invite your friends to join in as well! 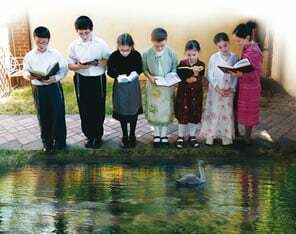 Join us on the first day of Rosh Hashana, Thursday, September 25th, for the beautiful custom of "Tashlich." Meet up at Rabbi Yitzi and Malky's home (1910 Claiborne Dr) at 6:00 pm, for the short walk to Clear Creek and the brief Tashlich ceremony at the water. Join us for guided services that are lively, inspiring and inclusive. Hebrew-English prayer books provided. Kiddush refreshments after each Rosh Hashana day-time service! Highlights not to be missed include the sounding of the Shofar on Thursday and Friday at around noon. Please see graphic below, or Upcoming Events column (scroll down on right), for schedule details. RESERVE TODAY! Reservations are free (donation appreciated), www.JBayArea.org or 713-398-2460. Want to stay over for Yom Kippur? 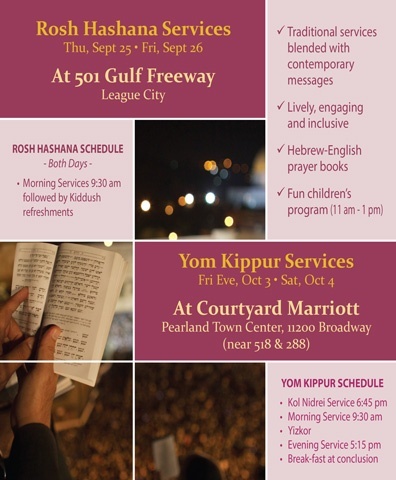 Treat yourself to a most pleasant Yom Kippur by staying over at the hotel where Yom Kippur services will be held. A special rate of $99 has been arranged with the Courtyard Marriott hotel for Yom Kippur. Call Marriott Reservations at 1-800-321-2211 and identify yourself as part of the Chabad of the Bay Area group staying at the Courtyard Houston Pearland located at 11200 Broadway St, Ste. 2000, Pearland, TX 77584. If you plan on staying over, please drop us an email at services@jbayarea.org. Yom Kippur Eve is Friday, Oct 3. We invite you to join us for a delicious holiday dinner and an exquisite Sukkot experience, held in our big, friendly Sukkah, under the Starry Texas Sky! 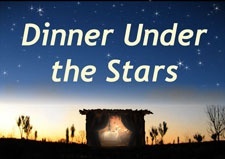 Dinner Under the Stars will be held on the first night of Sukkot, Wednesday, October 8, 7:30 pm. Reservations are required: Suggested donation $25 adult, $12 child. Sponsorship opportunities available. RSVP online. Join hundreds of Jewish women from all over the Houston area for a unity Challah Bake on Thursday, October 23 at 7:00 pm. More info. Join us on Friday Evening, October 24 for a large unity Shabbat dinner in conjunction with the worldwide Shabbat Project. Stay tuned for details. Join us this Tuesday night for another episode of Weekly Wisdom! The Haftorah of the first day of Rosh Hashana tells the story of Chana, the mother of Samuel. Discover the story behind the story, and learn how the powerful insights and lessons contained within can enhance the way you relate to the Divine. "Weekly Wisdom" meets on Tuesdays for study and discussion on a variety of fascinating and relevant Jewish topics. All are welcome! Dedicate a "Machzor" to honor or memorialize a loved one. An elegant personalized sticker will appear on the inside cover. Use: www.JBayArea.org/Give (mention "Prayer Book Dedication" in the dedication box at the bottom), or contact our office. The "Weekly Wisdom" class is open to everyone and meets for study and discussion on fascinating and relevant Jewish topics. A Guided Tour through the High Holiday Prayerbook! Ever feel like you've got "the what page are we on in the synagogue blues?" (Song by Moshe Yess). Gain a solid understanding of the history, structure and reasons for the various prayers, and delve deeper into their meanings so that you can come to Shul this year primed and pumped for a powerful and positive High Holiday experience! 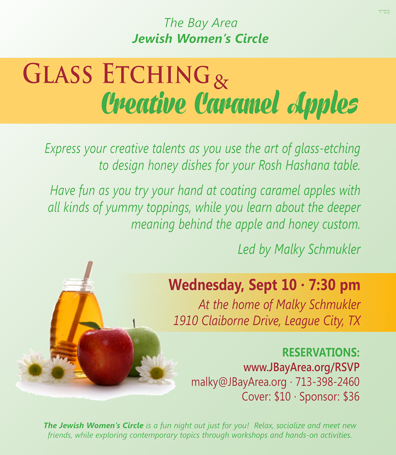 Wednesday: Fun ladies' night out - Glass Etching & Caramel Apples! Reserve Online or by replying to this email. 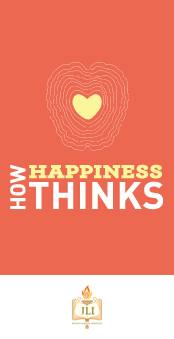 We are pleased to announce that the upcoming JLI course, How Happiness Thinks, will be accredited by the prestigious American Psychological Association (APA) for 15 Continuing Education (CE) Credits. While the course is geared to the general public, professionals who require APA Continuing Education Credits for their work will gain an extra benefit!